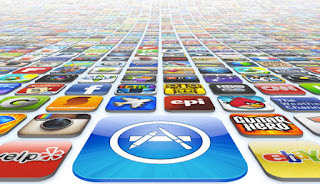 Apple will start showing search ads for apps in its iOS App Store for the first time after previously resisting. Apple said Wednesday that the new ads could help app-makers get more visibility for their products. The company also said it will improve the search tool that helps users find new apps, while promising that wealthy advertisers won’t be able to dominate the results. This fall one paid ad will appear at the top of the top of the page in the U.S. app store. The ad will have a variety of targeting features to enable individuals to discover the perfect app -- even lesser-known ones, or those with niche features. The search ads will launch in beta next Monday, and will appear at the top of search results surrounded by a blue background and a blue "ad button," Only one ad will appear at a time, and developers won't have to pay for the ad unless users click on it. 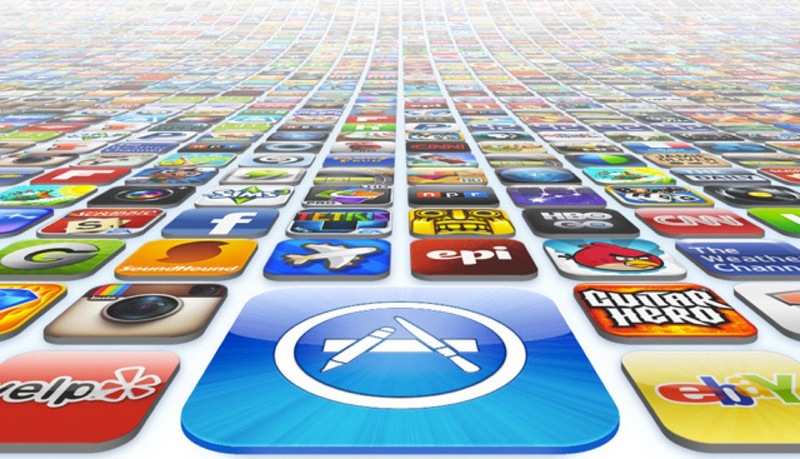 The ads are among several changes that Apple hopes will bring in more money for itself and independent software developers who want to promote apps for the iPhone or iPad.